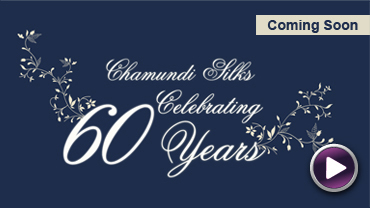 Chamundi Textiles (Silk Mills) Ltd. was incorporated in the year 1947 and is a publicly traded corporation. 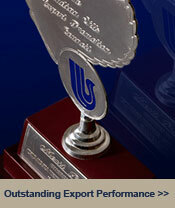 The company is managed by a board of directors, with vast knowledge and experience of the business. Chamundi Silks Ltd. has been manufacturing high quality silk and natural fiber fabrics for both local and global markets, for over 50 years.